Sarasota Tree Care and Services offers many different tree services in Sarasota, Siesta Key, Bradenton and the surrounding areas. We are a professional tree service with over 20 years of experience trimming, removing, and pruning trees. We have a full range of heavy duty equipment, bucket trucks, and chipping equipment to get any size job done. If you are in need of land clearing, give the pros a call and we'll stop by to provide you with a no-obligation quote. And if you need emergency tree service, we are available 24 hours a day for those calls. ​Trimming and pruning not only ensures the best health for a tree or shrub but also maintains its appearance and a safe structure. Trimming and pruning should ideally be carried out twice a year and it is best to do this in a tree's dormant season. Trimming frequency does, however vary from species to species so it is best to consult one of our experienced tree service professionals that have a knowledge of trees native to Florida and can provide a comprehensive Sarasota pruning service. We provide a range of services including; crown maintenance, thinning and crown lifting. We are trained and experienced in a range of techniques and use specialist equipment to provide the best care for your tree. Tree removal is always a last resort and we will always endeavor to save a tree first. We do, however understand that this is not always a viable option and sometimes it is necessary to remove a tree. Tree removal is an extremely dangerous process so it is always best to call a tree expert in the Sarasota area. All of our tree professionals are fully insured and exercise extreme caution when working on your property. We will safely dissect your tree and leave the remaining stump as close to the ground as possible. ​In addition to tree removal, we also provide an efficient stump grinding process. Whether you want to re-seed the area, install a flower bed or plant a new tree in its place, our tree service pros have the skills and experience to make this a hassle free process. ​Bracing and cabling is a preventative measure to ensure the safety of a potentially dangerous tree. Trees often suffer from structural failings such as V-crotches which can put individuals and nearby property at risk. 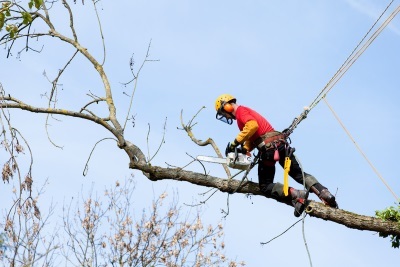 To guarantee a structurally sound tree our expert tree service professionals will install tree support system, such as bracing and cabling, using staking and guying systems to eliminate any risk of falling branches and an unbalanced structure. We are experienced in installing bracing and cabling in Sarasota and all our tree service professionals are fully insured. Lot clearing can be a daunting task and a serious undertaking. Our tree service professionals are trained and experienced to carry out an efficient and thorough lot clearing service in Sarasota. Lot clearing carries with it a number of potential risks and can often be more complicated than it first appears. We always take care to preserve essential root systems and canopies. We use appropriate machinery to remove brush and unwanted trees while cautiously working around and maintaining the health of loved trees and vegetation. For a thorough and considerate lot clearing service, our insured tree care professionals are happy to help. 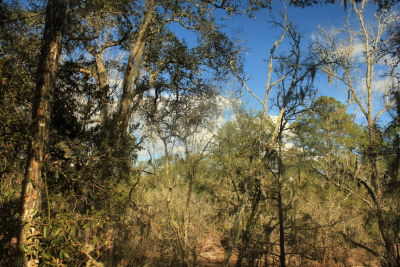 ​Florida is prone to storms and hurricanes which can wreak havoc on trees in the Sarasota area. Cleaning up after a storm can be a dangerous exercise and you should always consult a tree care professional. Our fully insured tree experts will safely eliminate any danger, provide care for trees that can be saved and return your lawn to its former glory. 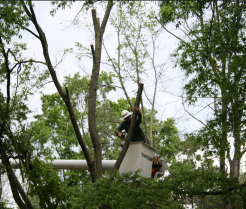 We will remove any dead or hazardous limbs and endeavor to save any restorable trees. Our experienced team work cautiously, considering over head power cables and underground utility lines. Once eliminating any danger and tending to the health of damaged trees, our team will leave your property looking clean and tidy. 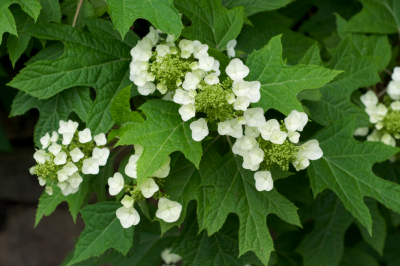 ​We know how important it can be that trees and shrubs are planted correctly. Whether this is a new tree installation or a much loved tree that needs transplanting, our experienced Sarasota tree experts have the skills and knowledge needed to put your mind at ease. Trees and large shrubs can be heavy and mishandling them can sever delicate roots carrying essential nutrients and water. Our team will take the utmost care when planting to ensure a healthy and full life for your tree or shrub. We will factor in variables such as species, environment and season when planting or transplanting a tree. When transplanting an existing tree or shrub we will consider and mark underground utility lines to avoid any unnecessary damage. Once planted our Sarasota based tree professionals can advice you on how to continue to care for your tree or shrub. 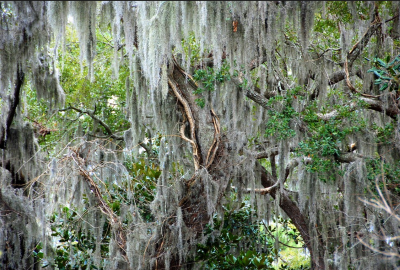 ​Spanish moss or Tillandsia usneoides can often be found on trees in Sarasota. It appears to favor live oaks or bald cypress trees but can be found on many varieties. Demossing carries with it potential risks and that is why our experienced team work carefully and efficiently to maintain the health of your tree. When demossing we are careful to preserve essential foliage while removing the correct amount of moss to ensure tree health and aesthetic value. We demoss by hand to deliver a thorough and balanced demossing service. ​It is always important to evaluate the health of your tree, this way if there are any issues we can act quickly and prevent any damage or infestation from spreading further. Our tree experts have a comprehensive knowledge of local trees, insects and diseases and provide a thorough tree health evaluation in Sarasota. ​Trees in Florida can be prone to insect infestation and fungal contamination, our tree service experts are familiar with common warning signs and will fully inspect your tree and advise you of any precautionary measures to take. We closely inspect, leaves, buds, size and discoloration to catch any tree defects early on. This way you can be confident that your tree will continue to thrive and grow safely. ​Dangerous trees can pose a threat to nearby property, individuals and utility lines. This risk may sometimes go unnoticed until it is too late. Our fully insured tree care experts provide a comprehensive Sarasota tree risk assessment to prevent any future damage. When assessing your tree we will consider its age, environmental factors, pests and disease. We will identify underground utility lines and nearby power cables to ensure that further growth does not result in any avoidable damage. Our team will also assess the trees history, topography, soil conditions and weather factors such as wind. For peace of mind our experienced team are always happy to help.